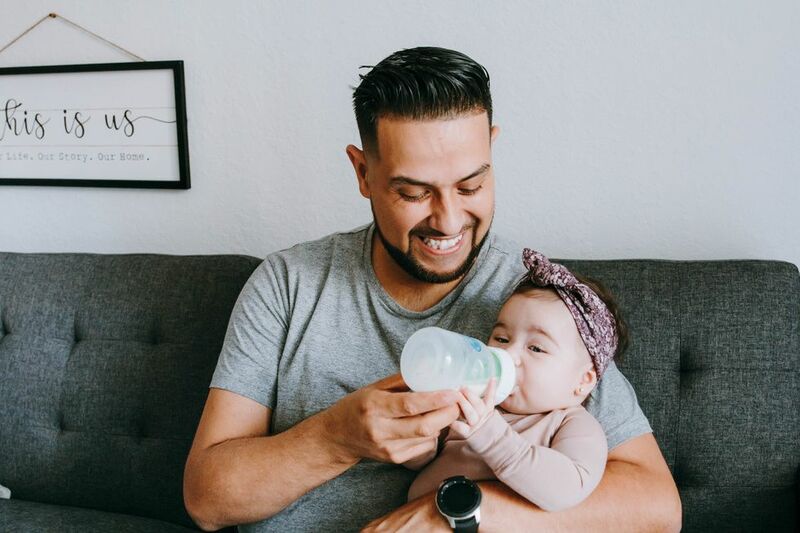 Kids are pretty rough on their clothes so it makes sense that mamas want to get a bargain—but sometimes, taking the kids to the mall to sift through sale racks isn't an option. 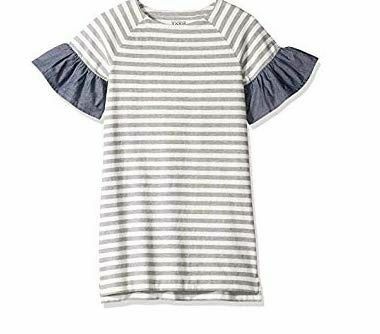 That's why we love that J.Crew launched an affordable crewcuts collection on Amazon! And we really love that all the pieces are under $30. 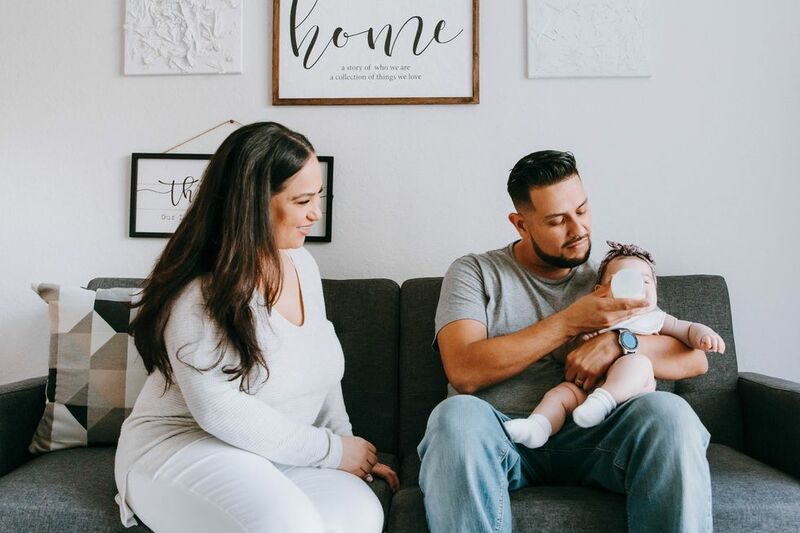 Here are some of our favorite looks in this super affordable and convenient collection. 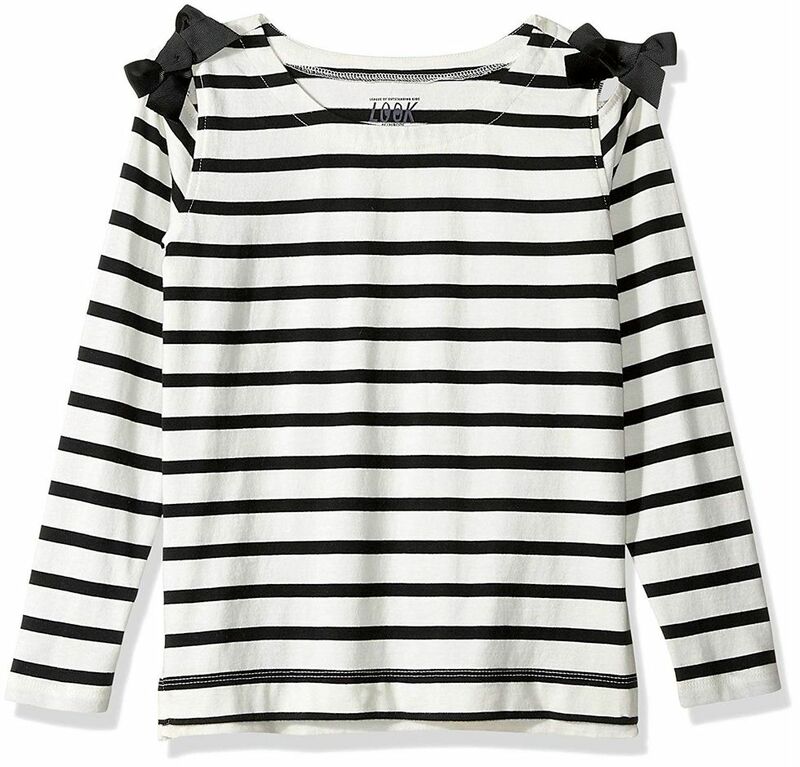 Classic with a cute twist, this black and white striped top with shoulder bow details is super adorable and at $18.00 it's affordable, too. 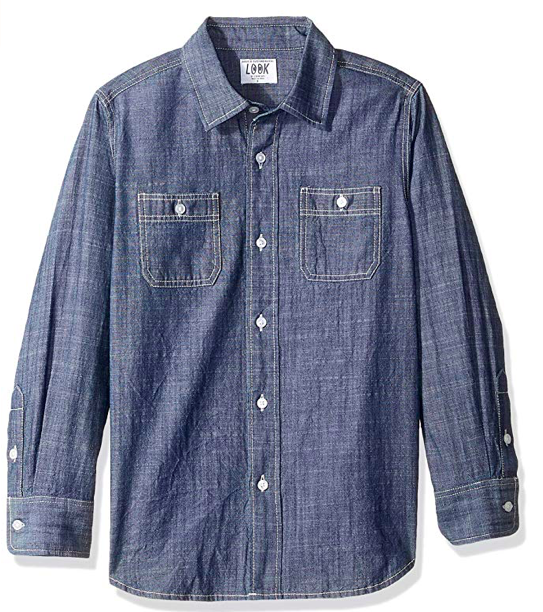 Every stylish kid needs a chambray shirt and this long-sleeved version is perfect for dressing up or down. This trendy dress comes in multiple colors and would make a great Easter outfit. And at just $26.00 you won't be too worried if it gets some grass stains during the hunt for eggs. There's nothing like a two-for-one deal! 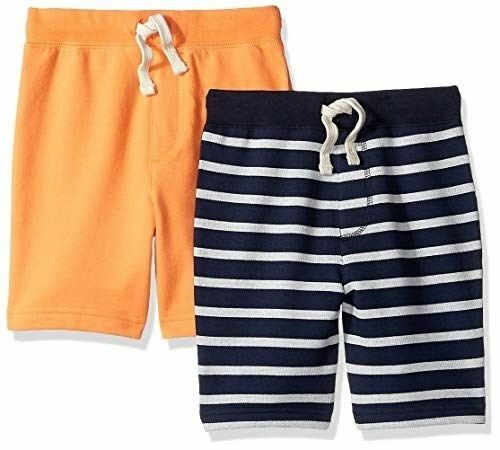 These shorts work out to be just $12 a pair, so stock up for summer now, mama. These joggers remind us that you don't have to sacrifice style for comfort. 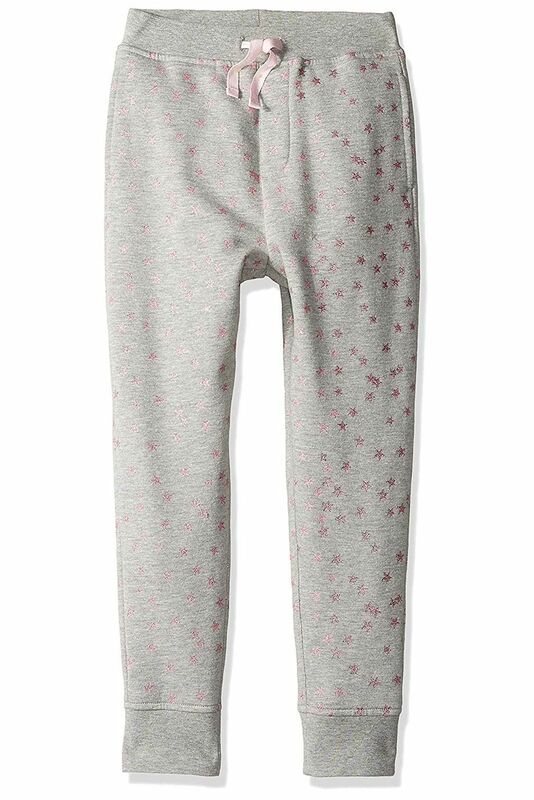 The metallic pink stars elevate these sweatpants. 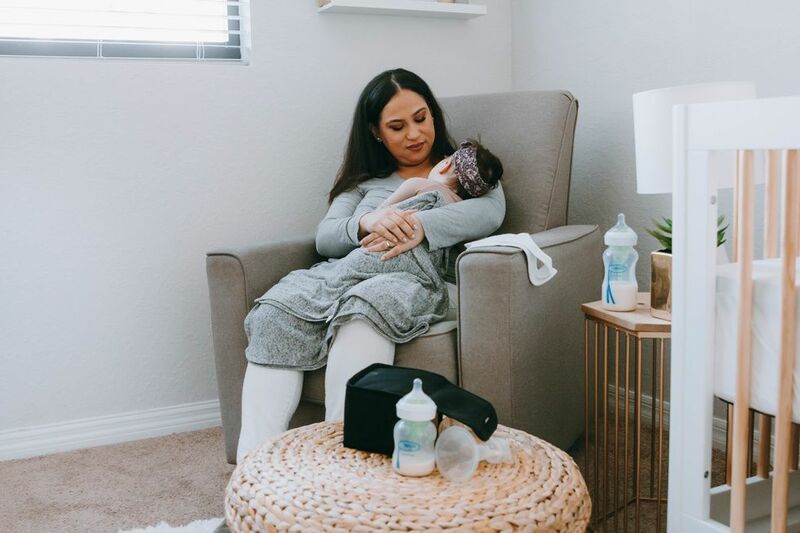 Motherly is your daily #momlife manual; we are here to help you easily find the best, most beautiful products for your life that actually work. We share what we love—and we may receive a commission if you choose to buy.You've got this.